Success4 are proud to be the home of Debbie’s ‘Whispers of the soul’ Podcast series, so we thought we would tell you a little more about this wonderful lady. She can also be found on our ‘Find a coach’ page. 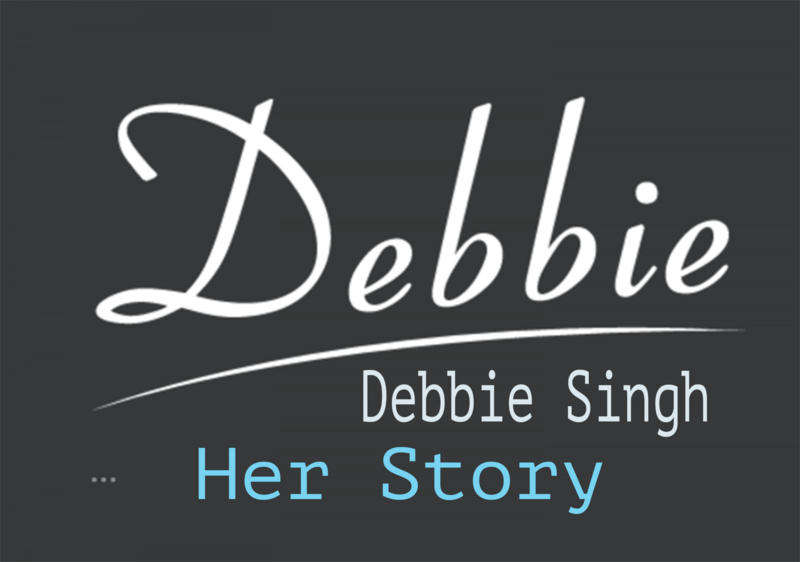 Debbie is the Founder of Debbiesingh.com, Coaching through Grief & Bereavement and a Motivational Speaker . Debbie has embarked on a career as an author, currently completing her first book and has found her passion & purpose following multiple tragedies in her personal life. Debbie’s story is one of heartache and struggle, yet she radiates Joy and Love where ever she goes. Debbie has coached and mentored for over 16 years now, originally in the education system, followed by youth engagement, where she delivered empowerment and self esteem coaching programmes. Debbie worked alongside the deaf community raising awareness and delivering training to groups. Debbie has coached and mentored individuals who were going through divorce, homelessness, redundancy, relationship breakdowns and specialises in grief and bereavement. “Inspirational and a beautiful spirit, who delivers practical solutions and supports many unconditionally” is the title given to Debbie by many. At the age of 16, Debbie lost her Father, who was murdered for riches. Married her childhood sweet heart, during their relationship, had six miscarriages, one of which was the twin of their youngest child. In 2003, the marriage fell apart .In 2008, Debbie’s Son Luke, aged 19yrs was tragically killed in a car accident. In 2013, Debbie’s ex-husband but closest friend passed away aged 50 years old. Seven weeks later, Debbie’s mother was diagnosed with Motor Neurone Disease and passed away just 4.5 months later. Although difficult and painful and many times totally unbearable, Debbie turned to self awareness & self-development once more to reignite her passion to empower others, with a natural empathy and understanding of their needs. Debbie revisited studying, focusing on mindset and the teachings of inspirational teachers and coaches and undertook further courses. It was during this time that Debbie was inspired to write her first book and the desire to coach individuals on a deeper level was a priority. My vision is to coach individuals through the painful turmoil and storms of grief in life, which are devastating and prevent us from proceeding. To empower, guide, join up the dots and to pull together the missing pieces.To speak globally and to write books. To bring about the success of individuals gradually,by believing in their ability to take each step of the journey and through empowerment, improve the lives of individuals by stirring up change.